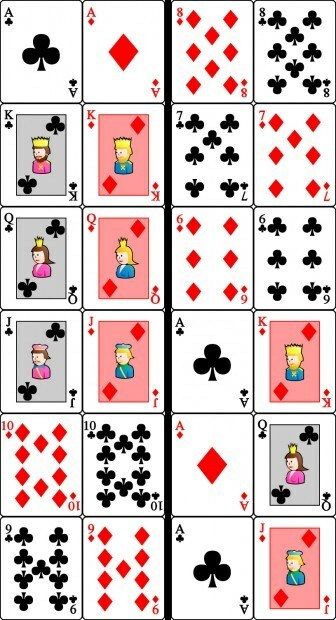 A professional gambler details a pivotal poker game at the televised Tournament of Champions, road rage lands a new mom in jail, a young woman is about to give birth just as her grandfather is dying, and a Holocaust survivor describes hiding with cloistered nuns as a little girl during World War 2. Hosted by The Moth’s Producing Director, Sarah Austin Jenness. The Moth Radio Hour is produced by The Moth and Jay Allison of Atlantic Public Media. Annie Duke plays the most high-stakes poker game of her life, live on camera, in Las Vegas. Stacy Keene learns that her grandfather is terminally ill just as she announces her first pregnancy. Adam Fawer must bail his hot-headed wife out of jail after a traffic incident gets her arrested. Flora Hogman survives the Holocaust but loses her identity while hidden in a convent with nuns. A woman plays the most high-stakes poker game of her life, live on camera, in Las Vegas. A pregnant woman learns that her grandfather is gravely ill.
Road rage lands a new mom in jail. World War II separates a young girl from her mother. The list of two-card starting hands Annie’s brother wrote on the napkin when he was teaching her to play Texas Hold ‘Em. 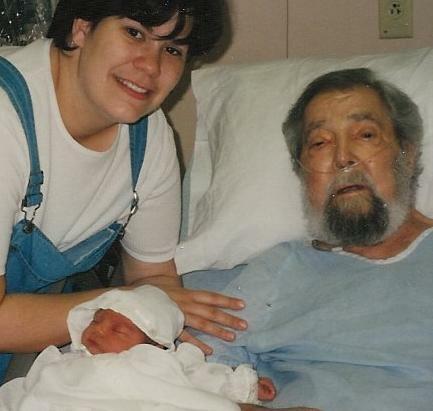 Stacy, her son Morgan, and her Grandpapa. 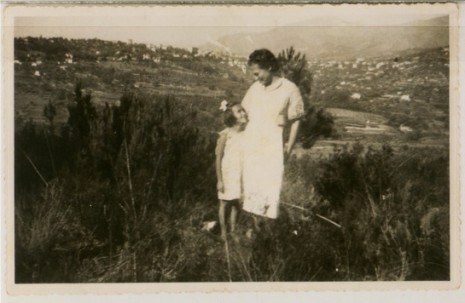 Flora and her mother taken in 1942 in Venice at ‘Maison d’accueil chretienne pour enfants’ (a Christian center for children) where Flora’s mother took her when the French police came to Nice.